Here at the National Marine Aquarium we know that visiting aquariums helps with wellbeing and stress. 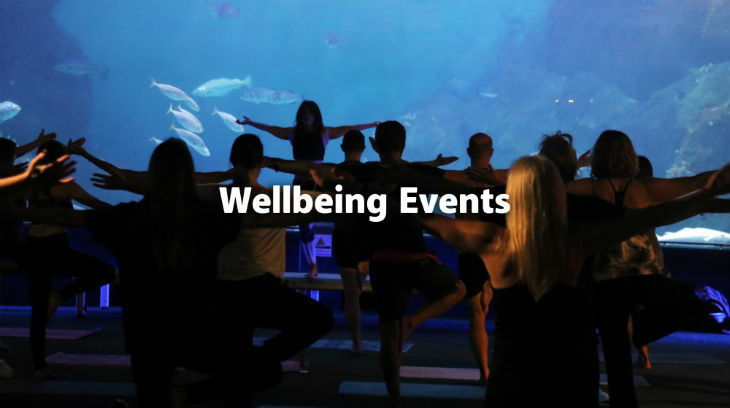 We’ve partnered up with Nuffield Health Plymouth to put on some special health and wellbeing exercise events in front of our massive Eddystone Exhibit. These sessions offer anyone who would like to try something fun and unique, the opportunity to relax and unwind in front of our stunning Eddystone Reef exhibit. We will be running special wellbeing events throughout the year. 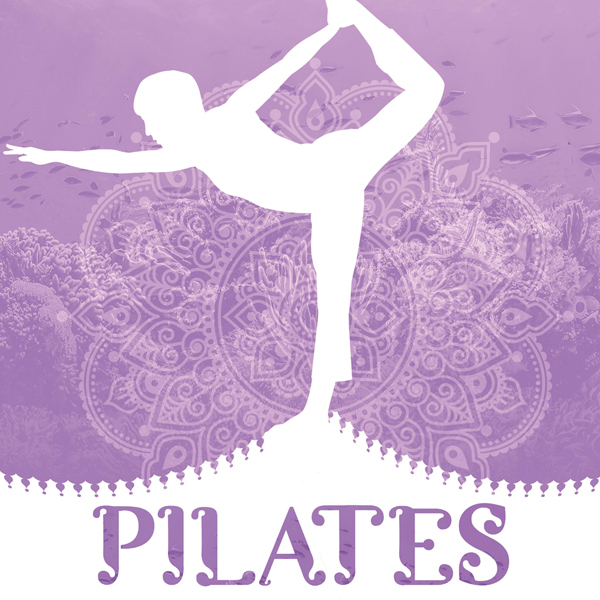 Chose which session you’d like to book onto below.